Located in Irion County near Mertzon, Texas, Rancho Vedado is 4,000 acres of rim-rocked hills, mesquite flats, live oak and cedar. Rancho Vedado is still operated by descendants of Richard Franklin Tankersley, Frontier Texas Ranger, 1st Settler, Cattleman, Trail Driver. 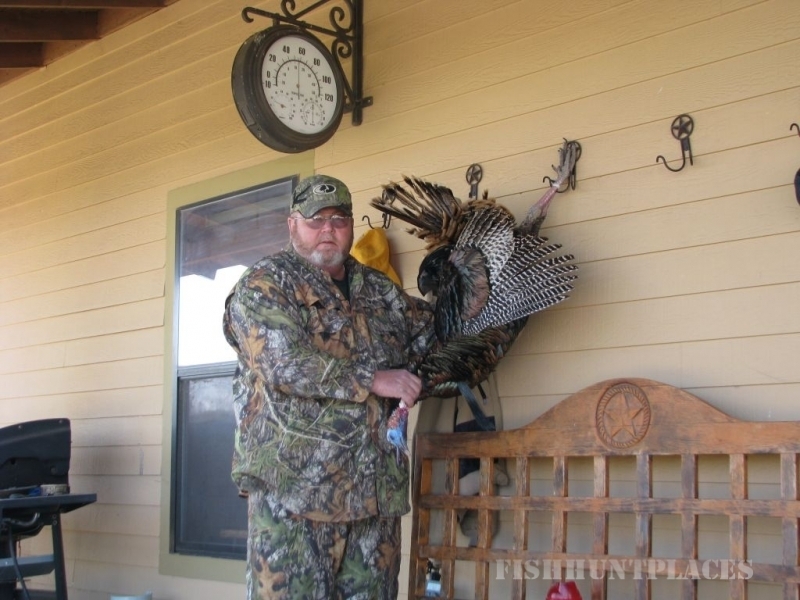 Our area is rich in history and heritage, along the edge of the Balcones escarpment, deep in Irion county near the town of Mertzon, a truly unique location for hunting Texas Whitetail and Rio Grande Turkey. 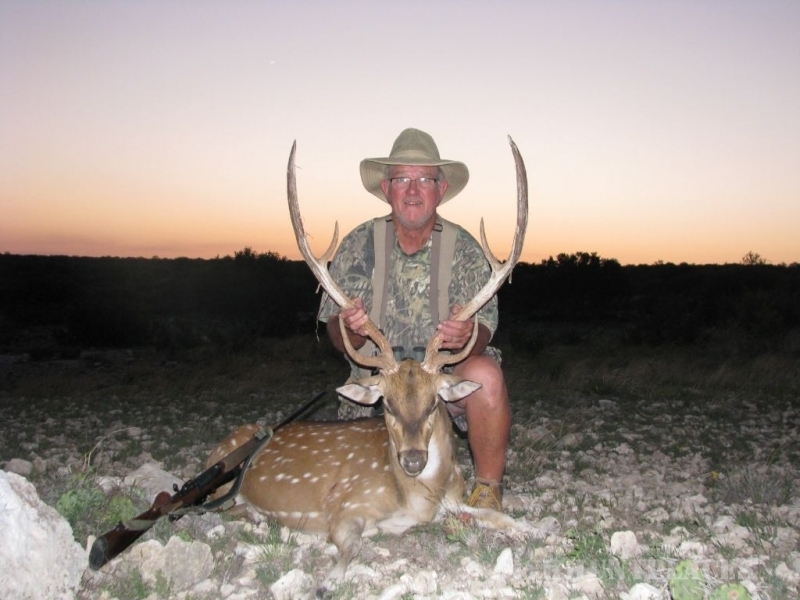 Rancho Vedado also offers exotic hunts for non-native game. 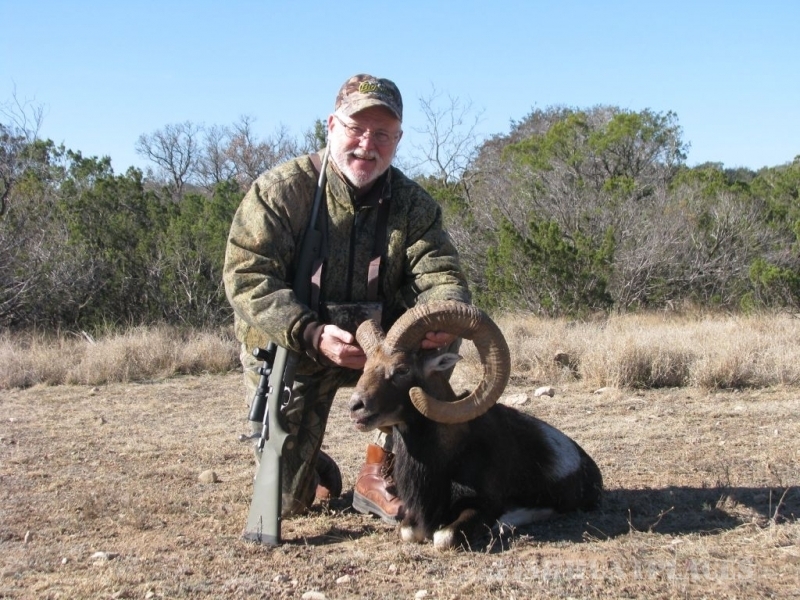 Add to your trophy room with the rare Scimitar Horned Oryx, the elusive Axis Deer, Desert Moulflon Rams, and the wiley Black Buck Antelope. 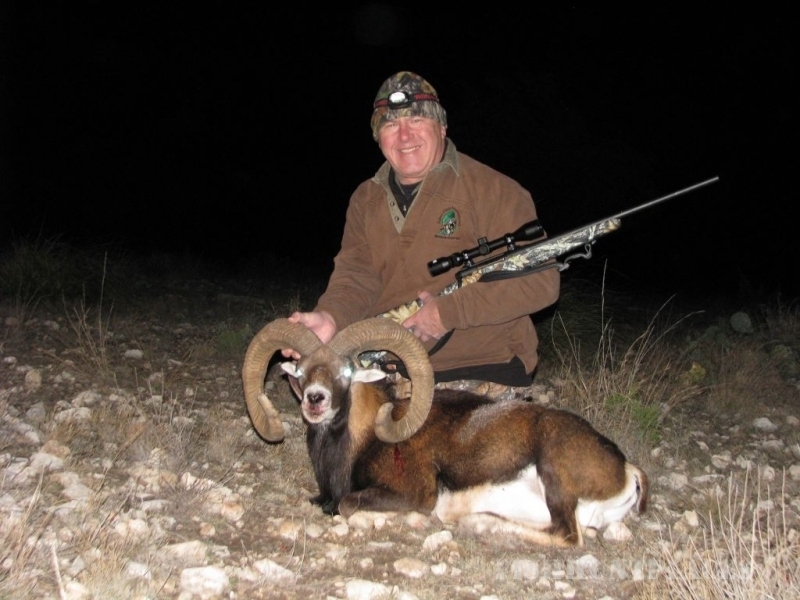 Why people hunt Vedado – IT’S THE ACTION !! 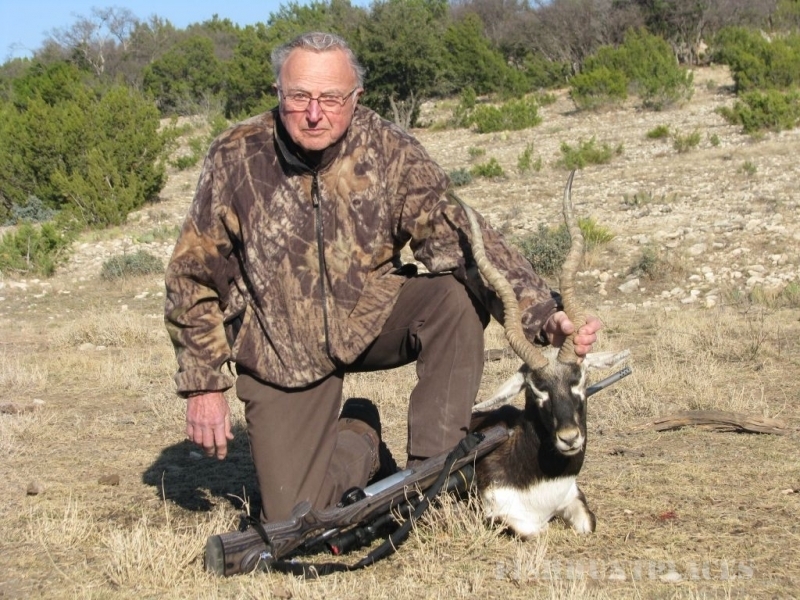 It is not uncommon to see 30 to 40 different rack bucks (6 pts or better) on a 3 ½ day hunt. Plus, you just never know what might walk by. Maybe a family of Javelinas, or some rio grande turkey, jackrabbits, bobcats, fox and more. There’s never “down” time at Vedado! Not your normal “Lodge Food” – We treat our hunters to Smoked Ribs, Pulled Pork, Mexican dishes, and local fare. All are prepared on site. Sometimes we’ll smoke a prime rib, or cook steaks on the fire pit, and we’ll top it off with homemade local dishes and pies. Our Happy Hour at the “Javelina Cantina” is always festive. We treat our hunters to our famous tasty home-made Apres-Hunt appetizers. There’s music, big screen tv, and one evening we’ll make you some homemade Margaritas, on the house, of course.